If you believe any of the Services violate your rights, please contact us on [email protected]ry.com. Our Bar & Restaurant is open daily from 11am. The Restaurant closes at 8.30pm with last orders 15 minutes before. The Restaurant bar is open after this with live entertainment most weekends. 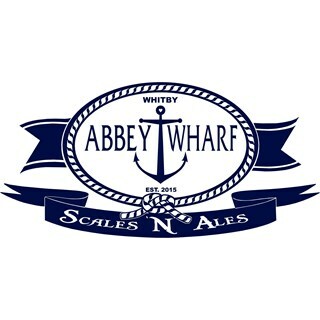 At Abbey Wharf we pride ourselves on the excellent level of service and the quality of the food and drinks we serve. All our meals are cooked to order, by our trained chefs, ensuring our guests all enjoy a meal to remember. Specialising in locally sourced fish and local meats, the Abbey Wharf Menu offers something for all tastes. Our charcoal fired oven, Bertha, ensures we can deliver delicious food time after time, with that characteristic wood-fired taste. The Abbey Wharf Bar is stocked with all that you would expect from a quality restaurant and bar. 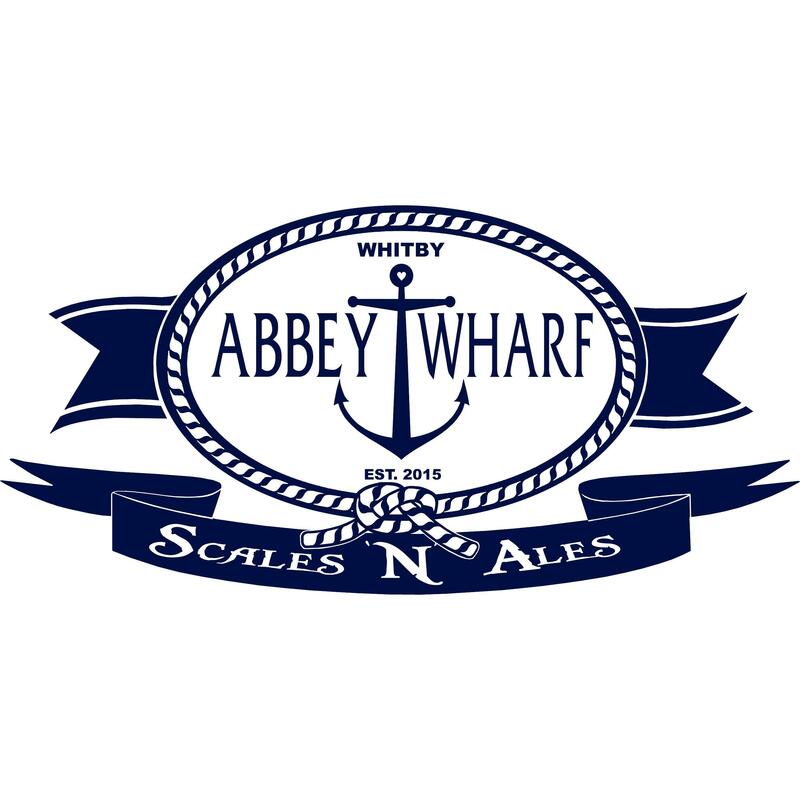 With a traditional range of beers, wines and spirits, soft drinks and hot drinks available, Abbey Wharf caters for all tastes. However, alongside the usual suspects, Abbey Wharf is pleased to specialise in an excellent choice of world beers and spirits. Imported from around the globe, our wide choice of more unusual drinks ensures there's always something new and original to try. Abbey Wharf is available to hire for events such as private parties, wedding receptions and group dining. Guests are able to make use of our mezzanine level floor, above the main restaurant and bar. This area enjoys amazing views of Whitby Harbour through our recently renovated roof-lights, as well as its own private bar. Lovely food as always but it was very busy and there didn’t seem to be enough staff to cope at times. Will definitely return, hopefully when it’s a little quieter! Excellent food, great atmosphere. Always eat here when we visit Whitby each year. Thanks! Lovely decor and atmosphere. Food was very good and well presented. Good bar selection. Staff were professional, friendly and attentive. Was a nice evening overall. Thank you. Excellent service amazing food and great place to be. Great service and food highly recommend. Definitely our favourite place to come in Whitby. The fillet steaks are amazing!! Lovely location, good service. Need a better gluten free choice and staff need more training on gluten free.. ordered a creme brulee they put the biscuit ontop of her creme brulee. Nice that dogs are welcome. Drinks menu was good! Great food and ambience. Staff friendly but had to ask for finger wipes twice then was told they did not have any left and was given baby wipes! We visited Abbey Wharfe on a Saturday evening. We had pre-booked as there was 32 of us eating. From the moment of first contact and sorting out our pre-order to payment at the end, everything ran smoothly. We have a family get together in Whitby every year and always do a bit of re-search on where we should eat. This was our first time here. The food was all fresh and hot and everyone in the group really enjoyed what they had ordered. Normally in a group, we struggle to get everything out at a similar time, but these guys somehow managed it. The décor inside is fresh and clean and there’s a great view out on to the harbour. I would like to say a massive thanks to Claire (one of the managers) for making it an easy group booking to manage. Also, to Izzy and Michael, who on the evening couldn’t do enough for us, they really are a credit to the business. We will definitely be visiting again in the near future. Thank you for such a lovely evening. The quality of the food was excellent and the atmosphere srcond to none. Hi, I would advise letting the customer know which fish has the skin on and I would switch to best butter on your bread and butter, apart from that it was delicious!! Everything was great but the iPad ordering system wasn’t very efficient! Great night out at the Abbey Wharf. Really good food and great Motown music. The food and drink was nice, in my opinion the service let it down. The waitress showed us to our table, put the food menu down and walked off. She took our drinks order after food order and we were left quite a while. Then when we said we weren’t bothered on dessert the bill was brought straight away, felt a little rushed. We had a fab night.... disco was great!